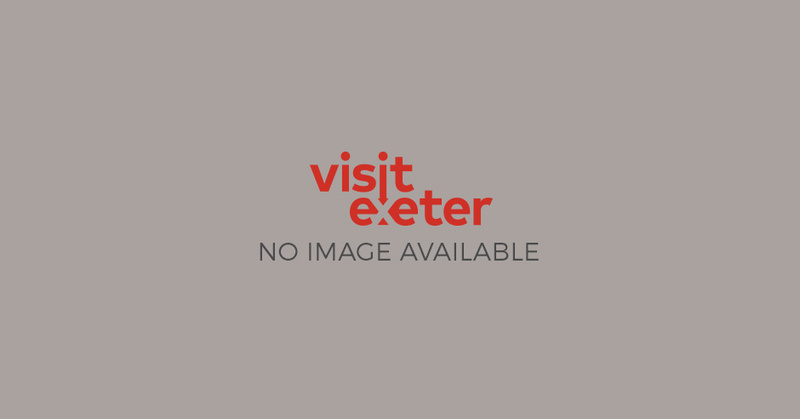 There is so much to see and do in Exeter, the hardest part of your visit will be fitting it all in! To help plan your visit, we have some handy itineraries to help you make the most of your visit, plus some tips of the top things to do and inspiration for themed short breaks. Check out our blog for top tips from locals and experts. Exeter is the perfect choice for a short break at any time of the year.